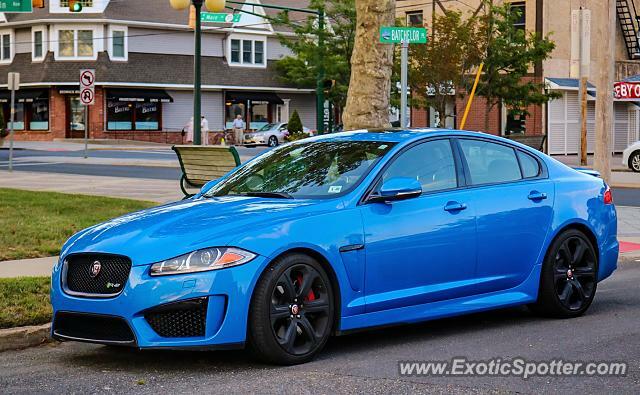 Ultra Blue Jaguar XFR-S parked on Batchelor Place. There are only about 100 of these in the USA. Great find! I don't think I've ever spotted one in the wild. This is honestly one of my favorite shots I've seen on this site in a while, this is one of my dream cars and in this spec too. L/F for sure!